A native of Detroit, Rebecca “Bucky” Willis received her Master of Architecture degree from the University of Detroit Mercy. 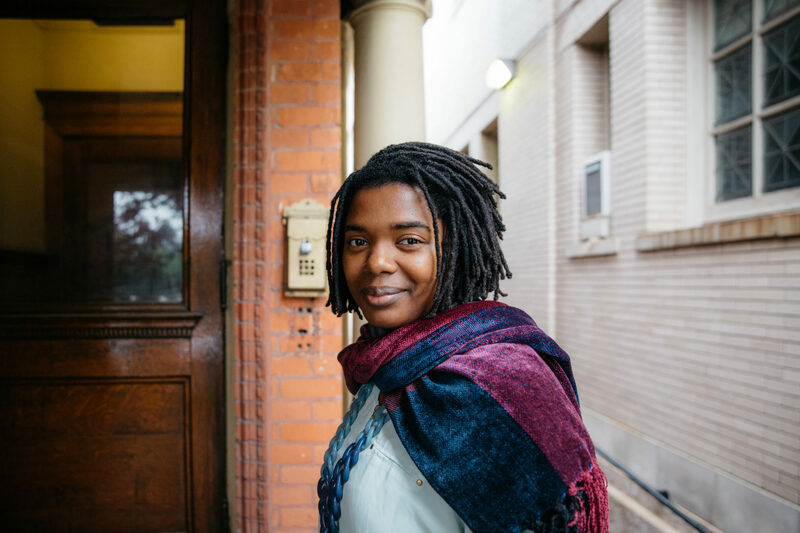 She has worked for several nonprofit organizations in Detroit, including Habitat for Humanity and Detroit Future City, and is currently a project manager and designer at the Detroit Collaborative Design Center. She has taught Architectural Design Studio as an adjunct professor at the University of Detroit Mercy School of Architecture.